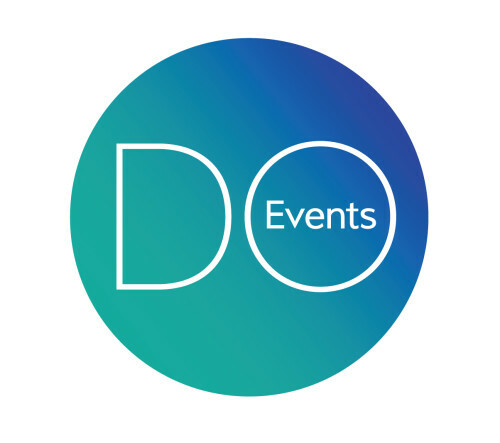 Do Events – Creative, Innovative & Bespoke. 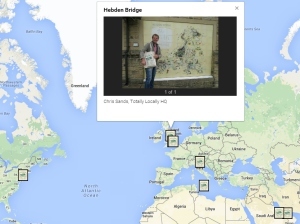 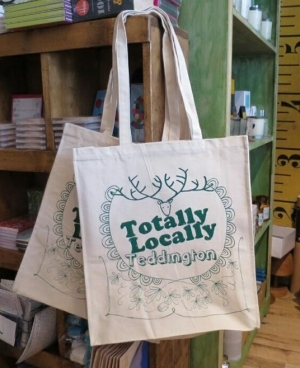 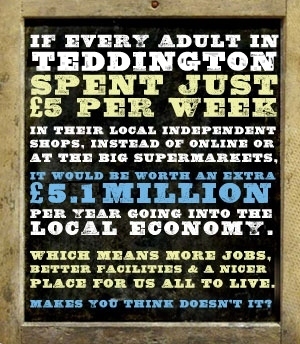 Based in Teddington, we work with clients throughout the UK. 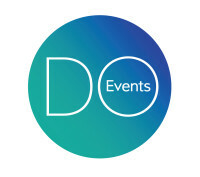 We will help you to plan the perfect Party, Wedding or Event, always offering a personal service to our clients.